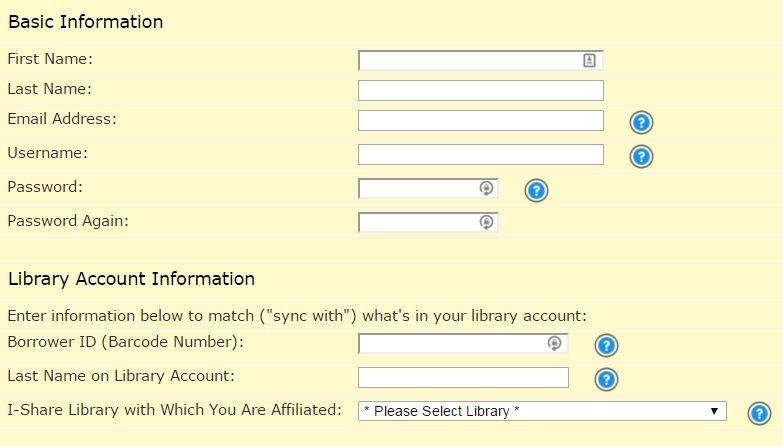 Create a library account in order to borrow materials from other I-Share libraries. Desired Username: We recommend using your Monmouth College Network username. 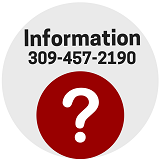 Password: We recommend using your Monmouth College Network password. 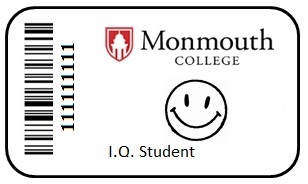 Borrower ID: This is your 7-digit barcode number located on your Monmouth College ID Card. What's the difference between my two library accounts? 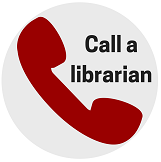 Monmouth College faculty, staff and student patrons have available two resources to manage materials borrowed from the Hewes Library and other libraries. 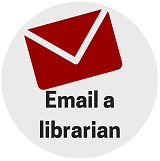 Place I-Share requests (books & media) from other academic libraries in Illinois.